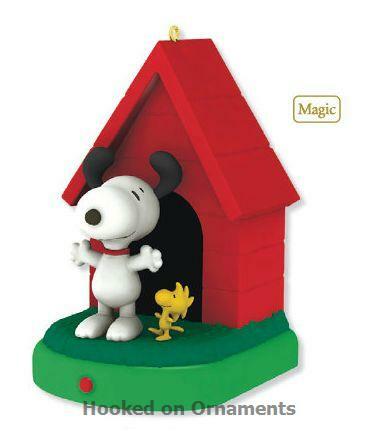 Home > Hallmark Ornaments By Series > Peanuts > More Peanuts Gang Ornaments > 2010 In the Groove - tap dance! Watch Snoopy and Woodstock tap dance and hear music from "Linus and Lucy". Power Source: Requires 3 AAA batteries (NOT included). To purchase batteries, click here.